In 2013 there were rumors about Microsoft working on some sort of smartwatch created by the Xbox team. You now know it as the Microsoft Band but it turns out that wasn’t their first try. 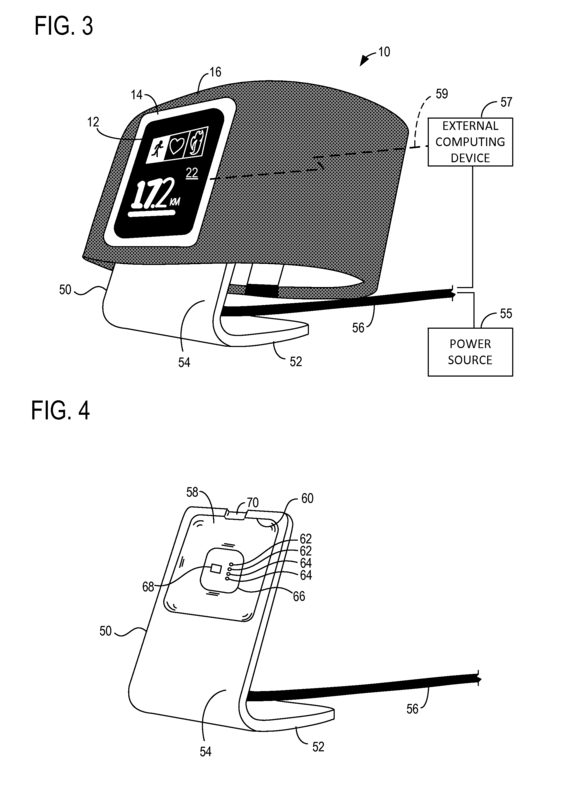 In 2012 they had created a Xbox branded smartwatch, codename Joule. It wasn’t more than a prototype, and never left that stage, but the company had big ideas in mind. After many years these prototypes finally surfaced and we’ve been able to get our hands on one. 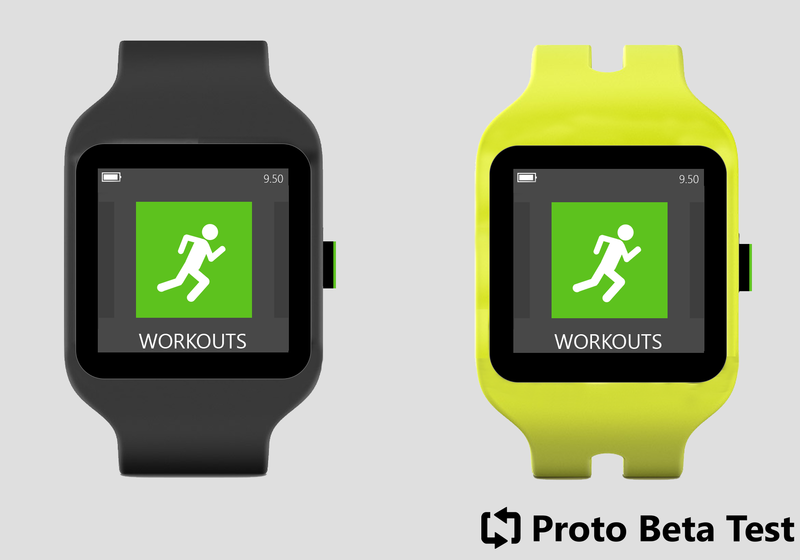 Calling it a smartwatch would be wrong as it was designed with fitness in mind. The main goal was to solve some annoyances that fitness trackers had at the time. Let’s call it a Fitbit competitor. The specs are pretty basic but enough for what it was meant to do. Note: These specs are still under review. We’ll update the post once we discover more. These watches are running a very early alpha version of the software and aren’t in any way feature complete. In the current iteration, the OS includes 3 main tabs: Workout, Freeplay and Settings. Let’s analyze them. This tab isn’t completely functional. Our guess is that by pairing the watch to an external app you would have been able to select a workout and have the watch track it. For us, it just shows empty workout tiles and a message asking us to select some workouts. This tile is way more interesting and it actually works! Here is possible to start tracking a “freestyle” workout. 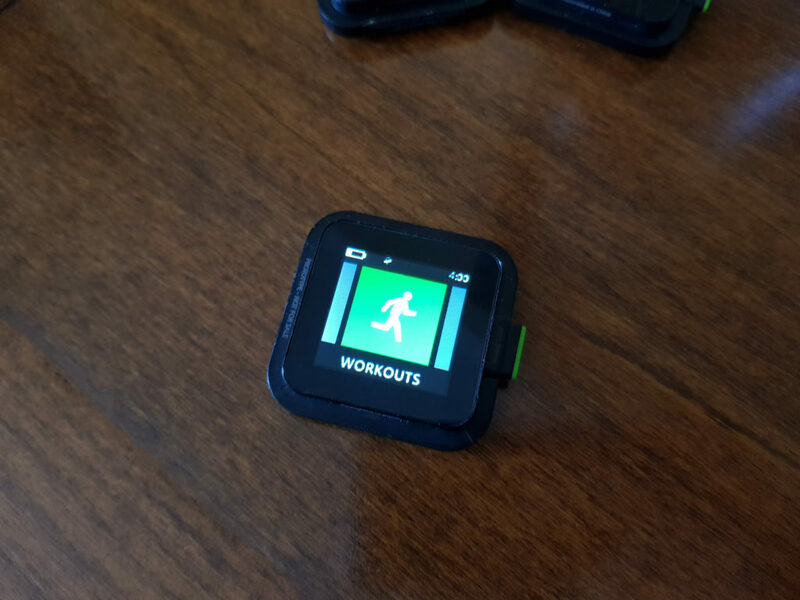 It monitors time, Kms, BPM, calories, pace and heartbeat. Pretty much everything you’d expect from a fitness tracker. 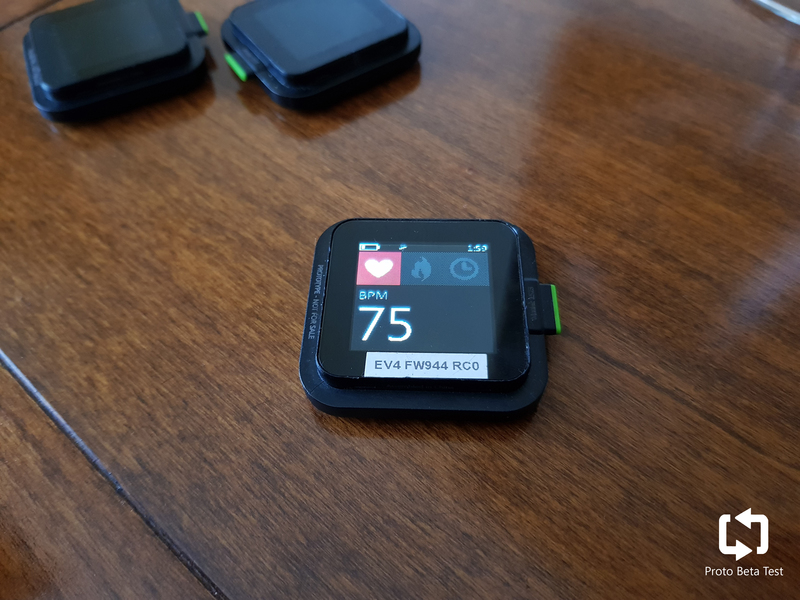 Sadly heartrate monitor doesn’t seem to be accurate. There’s just two entries in settings: About and Brightness. 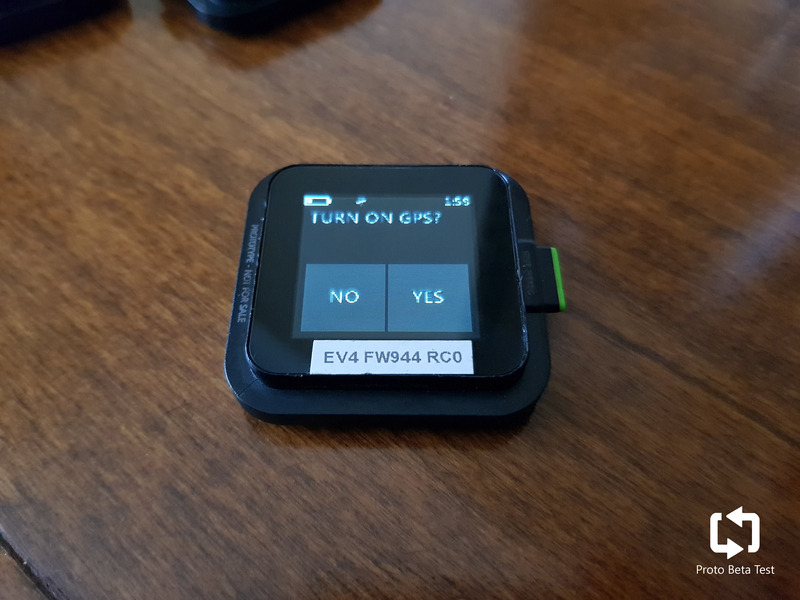 The first one displays info about the software version and some owner settings like height and weight. And, as you’d expect, brightness lets you manually set the display brightness as this device doesn’t have a dedicated sensor. 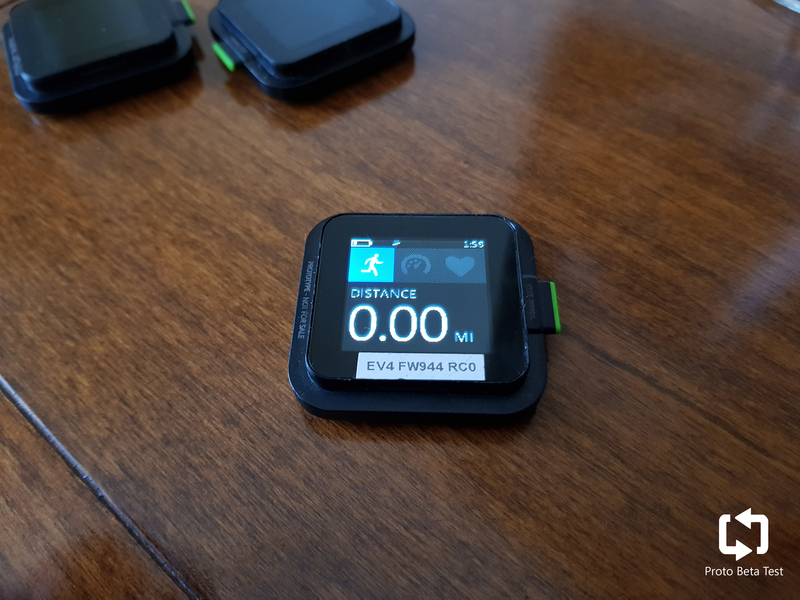 In 2011/2012 fitness trackers had removable wristbands that would get soiled and tear pretty easily as the main unit was repeatedly inserted and removed. Microsoft, however, came up with their own solution. 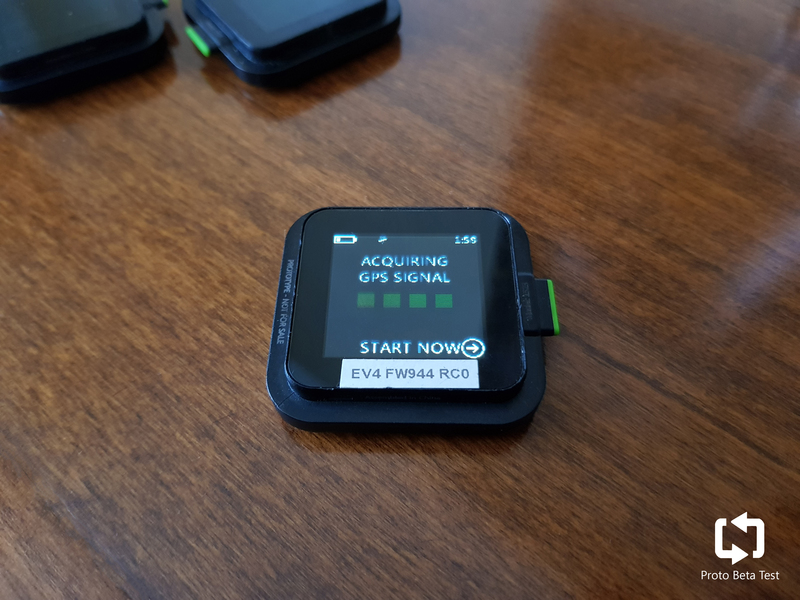 The top and bottom bezels of the device feature some clasps that,paired with the ones found in the wristband encasing, would have made easier to remove and insert the watch without worrying about damaging the straps. For charging, the team had designed a stand (like the one you could buy for the Band 2) that would’ve held the watch while charging and let it display some basic info. The same stand could be also used for connecting the device to a PC. 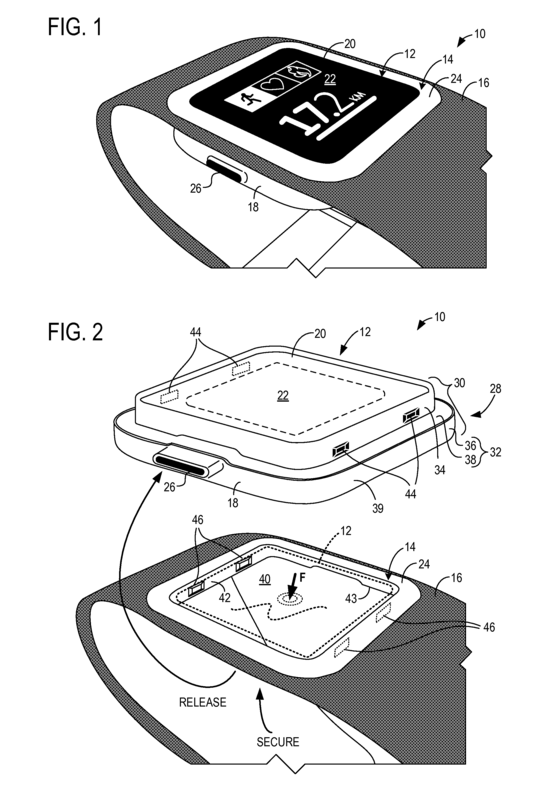 You can see a “concept” we’ve made based on the patent in the gallery above. This Xbox watch is a big downgrade compared to the Microsoft Band. It has less sensors and the screen resolution is awful. Maybe it could have been a hit in 2012 but without seeing a finished product we can’t be sure. We’re actually happy that Microsoft decided to cancel this and work on the Band instead. 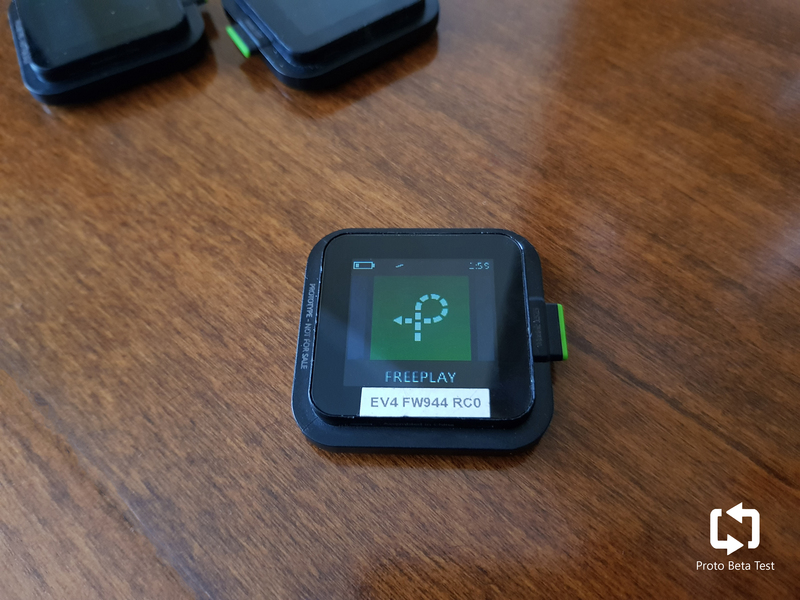 While we’re not saying that we wouldn’t like a Xbox branded smartwatch, that branding doesn’t make sense in this case. A Xbox watch should be used with the console. Imagine playing a horror game that scares you when the watch notices you’re relaxed. That would be pretty cool. Do you prefer the Microsoft Band or this Xbox Watch? Let us know in the comments below! 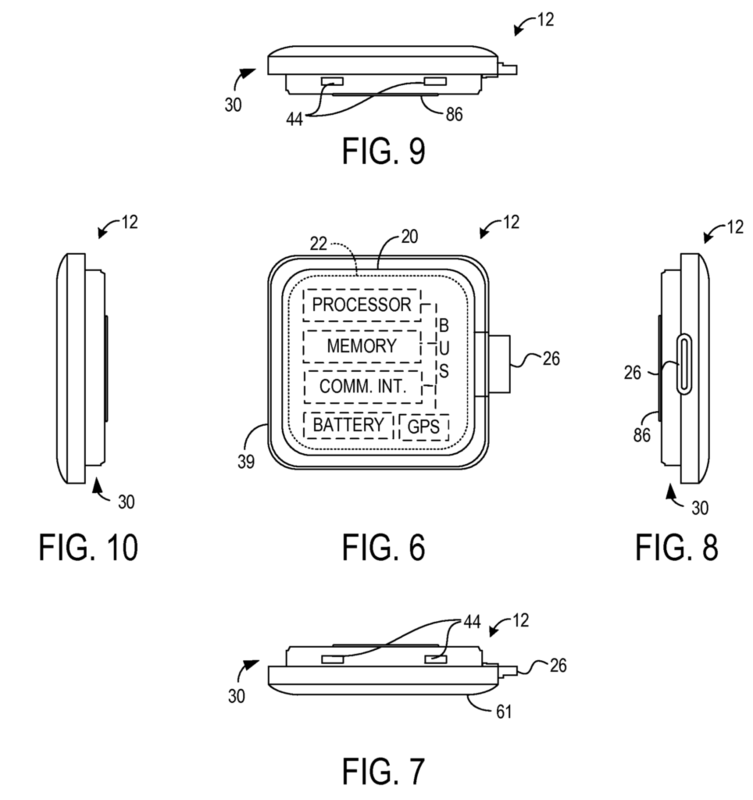 You can find the full patent here.